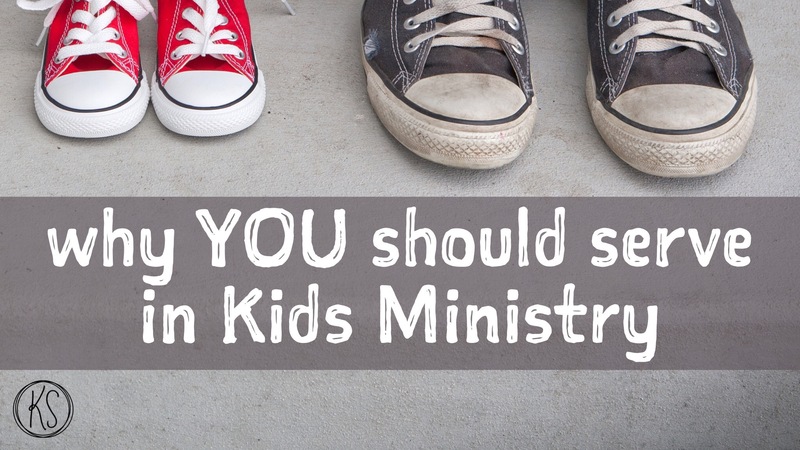 If we want our kids to thrive in life and flourish as people – we’ve got to get them involved in serving and giving. The power of participating in a cause is well-documented for its contributions to general well-being (or happiness). The associated implications for physical health and levels of anxiety and depression are meritous alone. But we add to that the whole “let’s make this world a better place” idea and there seems little reason not to. Here are just three of the many ways engagement in a cause empowers and encourages our young people. 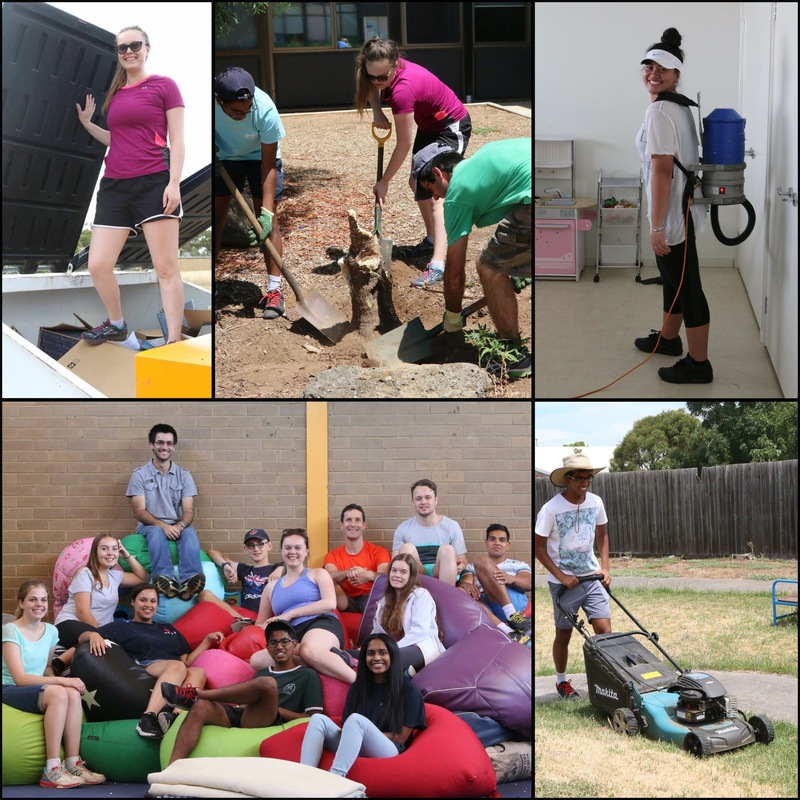 Every summer holidays you’ll find a group of youth from our church serving our local community through the “SummerWorx” initiative. 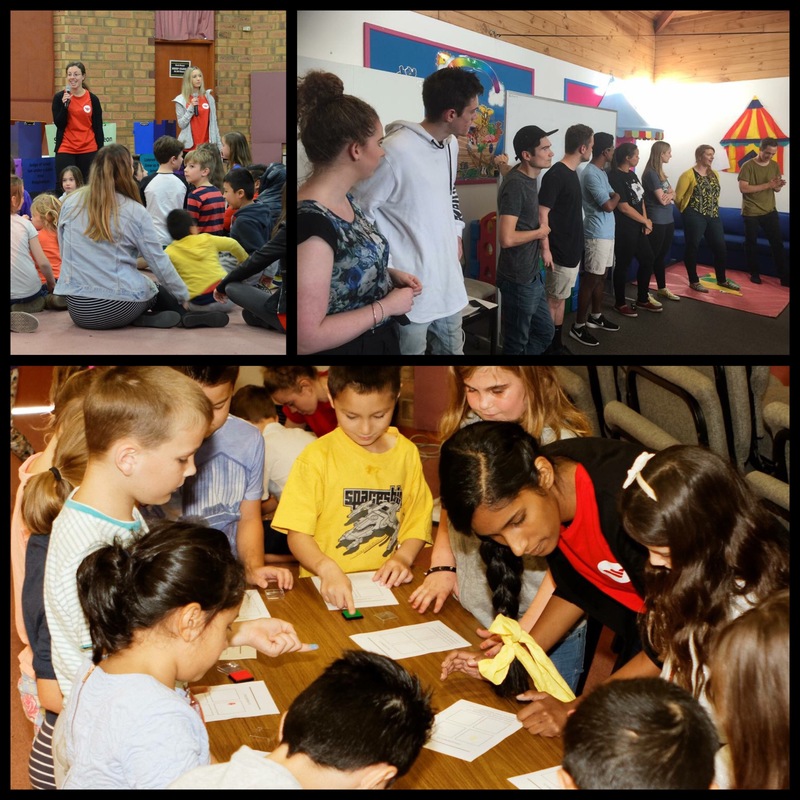 Here youth spend their discretionary time working together on projects in local schools and community organisations – cleaning, gardening, removing rubbish, painting and sorting. We often bemoan our young people’s overuse of technology or seeming laziness without necessarily giving them an alternative by calling them to a greater purpose and genuine satisfaction in the work of their hands. The camaraderie of time spent with others with a mutual goal and the shared success in the achievements, grow skills of teamwork and responsibility. While providing a sense of deep fulfilment and belonging. 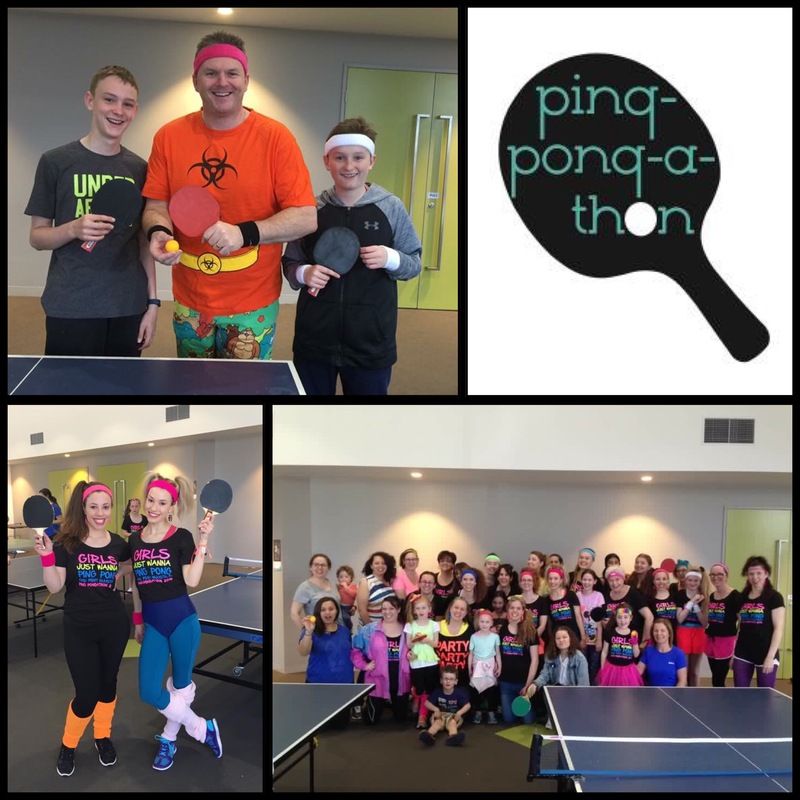 Each year our community participates in the PingPongAThon. 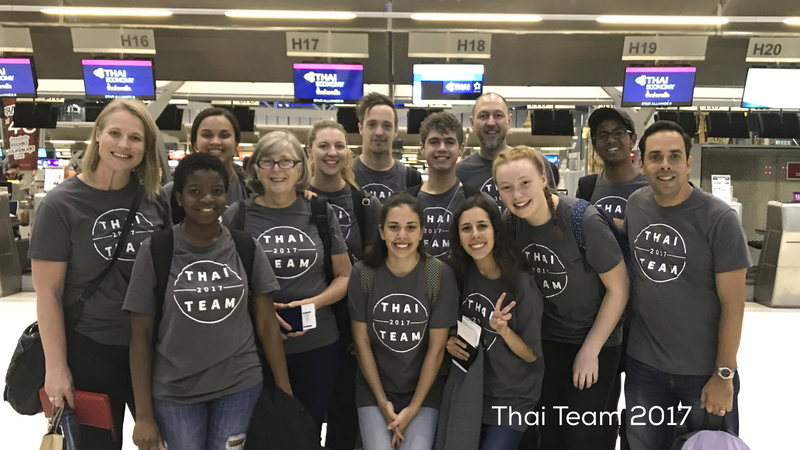 A 24 hour table tennis event created to raise awareness and funds for exploited, abused and trafficked young people via a number of organisations on the ground in Sth East Asia. 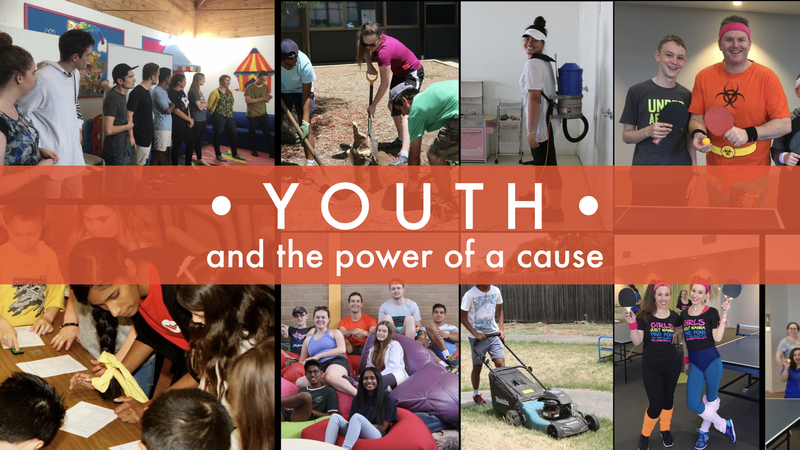 Last year we raised over $24,000 as young people responded to the empowering realisation that they could in fact do “something”. As small as their contribution might have been it was caught up in a greater whole and each was confronted by the privilege of their freedom and the power in each of them to bring hope and restore dignity. A call to something bigger than themselves. 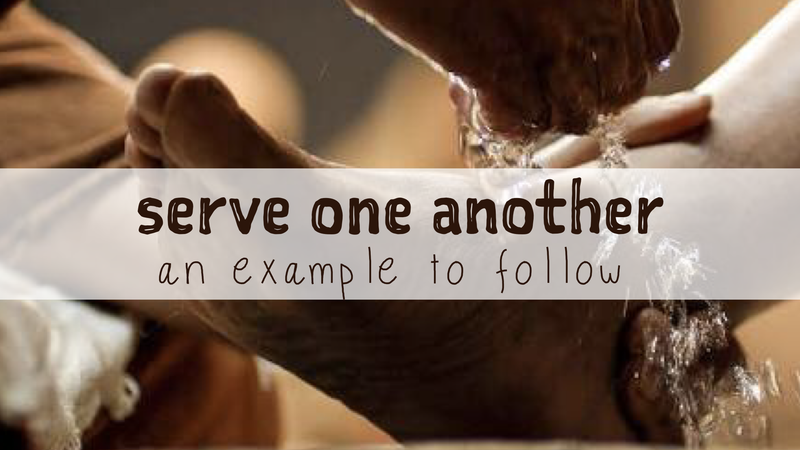 Within our church community, young people are encouraged and assisted into roles of leadership and serving. 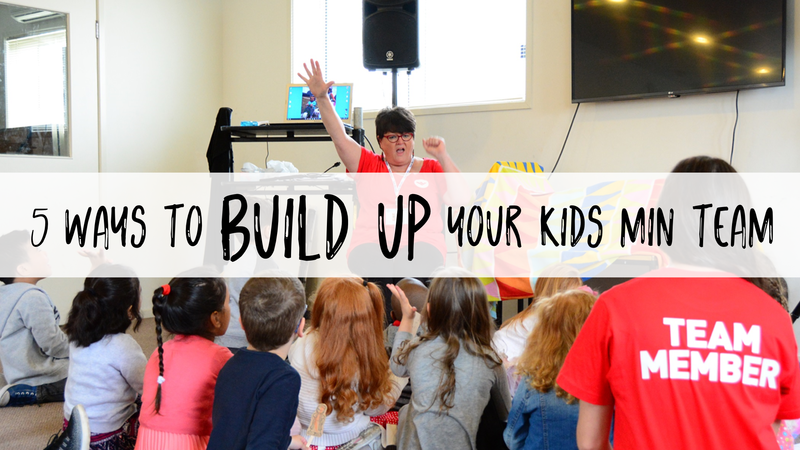 They supervise children’s programs and lead small groups, connecting with families and participating in the faith and life development of children and youth of all ages. These opportunities allow young people to invest in others as they themselves have been led and nurtured in different aspects of their lives. They see the role they have – to step in to the time and place they’ve been chosen to occupy in history and to work to provide a hopeful and fruitful future for emerging generations. What do you think? What benefits have you seen from youth engagement in causes and projects? What initiatives have you seen that facilitate such involvement? This is a sign that sits on my desk at work. Each time I read it – it causes me to pause again to acknowledge what a privilege it is that I get paid to be in ministry. I get to pursue God’s gifting on my life for His Kingdom purposes and their expression through His church FULL TIME. I get to do some of my most favourite things in the world – (including but not limited to) preach His word, mentor and encourage emerging leaders and disciples, host environments where connections to God and one another are possible for people of every generation, help people discern Godly wisdom in their lives, bring the light of God’s truth into the darkness and despair of broken people, have a front row seat to God’s transforming power at work in people’s lives, equip and empower others for mission and ministry – for a job! Are you kidding me?! Other people have to do that in their spare time. 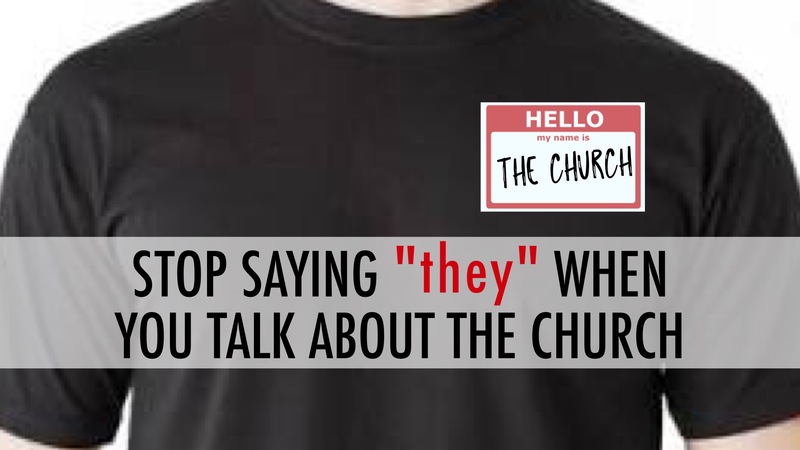 Other people have to work 40 hours a week in an office somewhere and then find ways to engage in church service and community in their spare time. Let’s not undervalue the weight of the role. 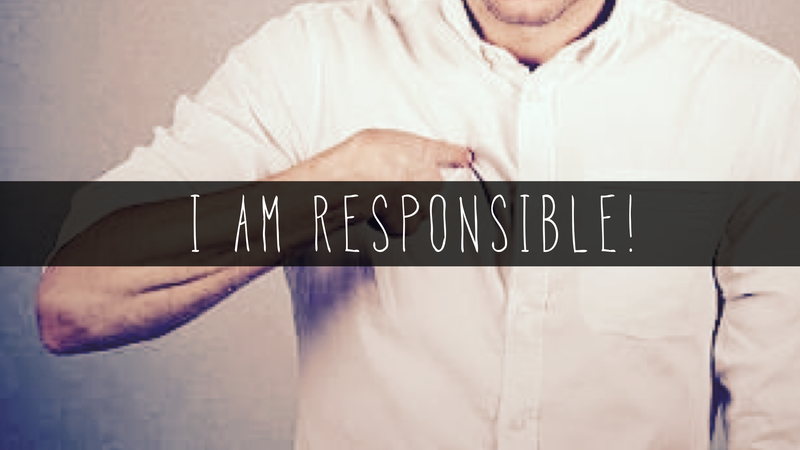 Much is spoken of the burden and responsibility of ministry. It’s real and it can sometimes seem overwhelming. In recent years the notions of self-care and work-life balance have been raised in focus for those in full-time ministry in response to demoralising statistics on burn out and drop out. The stewardship God entrusts to His appointed leadership is one to be honoured and carefully held. Let’s not overstate the weight of the role. On the other side of the ledger is the incredible privilege and joy it is to have our vocation and our deeply held convictions and passions be so integrated. Let’s not lose sight of that. We are ministers not martyrs. 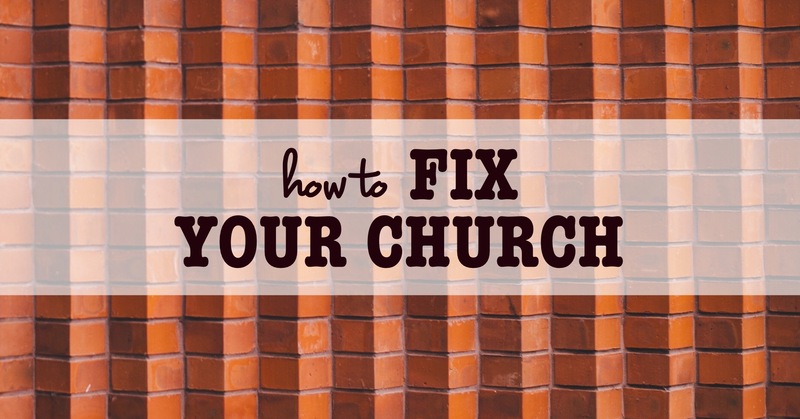 The challenges of being in high demand, emotional investment, cost to family, potential financial sacrifice, and possible overwork or stress are not unique to ministry. People working in the marketplace experience theses things too. Many work places require long hours or shift work and many of them fail to offer any emotional support or compensation for families (as a church ought). There is a reality to the flexibility and nature of the ministry lifestyle that can in fact be more favourable than other careers. 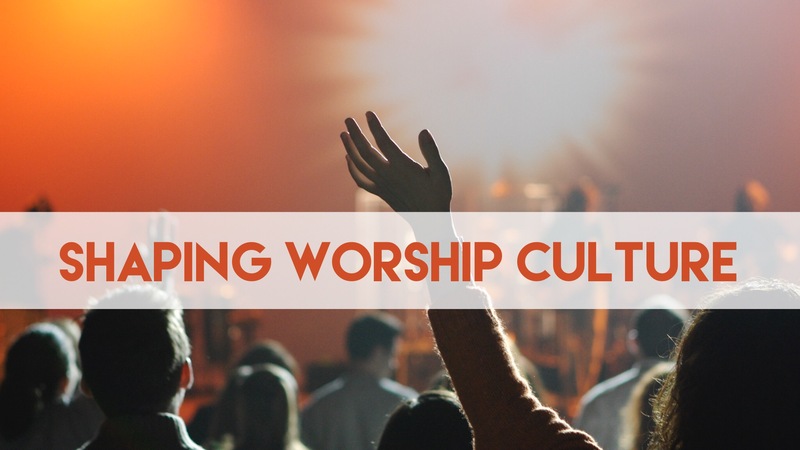 In a career sense, vocational ministry is simultaneously intensely unique and also quite ‘normal’. But in the richness of its devastations and burden and it’s profound honour and celebrations let us not lose sight of this arresting question.